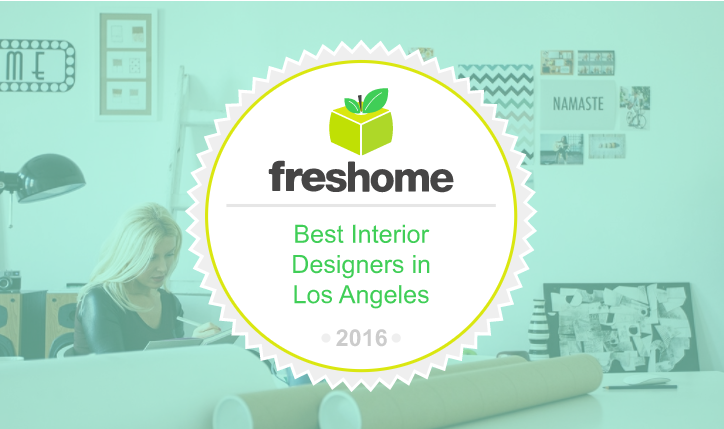 We are greatly honored to be have been chosen by FRESHOME.COM as one of the TOP 19 interior design firms in LA! has become one of the most popular and successful online magazines to date, focusing on interior design and architecture. Currently clocking up an impressive 3.8+ million unique monthly visitors, the site provides daily inspiration and advice to those who are seeking to improve, organize and style their homes. design, architecture, luxury, travel, lifestyle and creativity in the home. The lead designer at Jana Design Interiors specializes in timeless, dynamic style. The company assists in designing residential interiors, estate development, vacation homes, hospitality, commercial interiors, and architectural drawings and plans. Jana Design Interiors has been featured on HGTV: Designers Challenge and Pasadena Home Remodeling and Decorating Show. ⇐ LunaFest Fundraising Film Festival 2017!